With the consumer market for tablets stalling, vendors are seeing ample opportunities for solution providers in vertical markets that need purpose-built tablet solutions for specific applications. DT Research, a San Jose, Calif.-based point-of-sale tablet manufacturer, sees specific industries and vertical markets where its reseller base can excel. 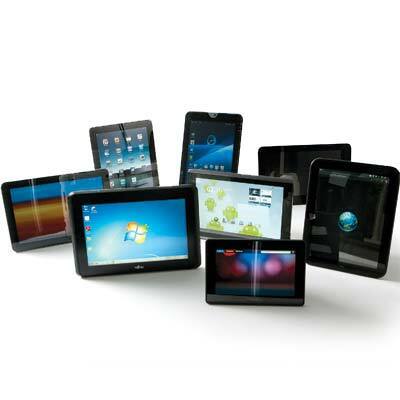 DT Research focuses on industries such as health care, hospitality and retail for its rugged tablets. Its most recent releases - the 7-inch DT327CR and 9.7-inch DT315CR - both run on Windows 10 and are multi-function point-of-sale tablets. Here are four trends that executives at DT Research see as important areas for resellers to watch.